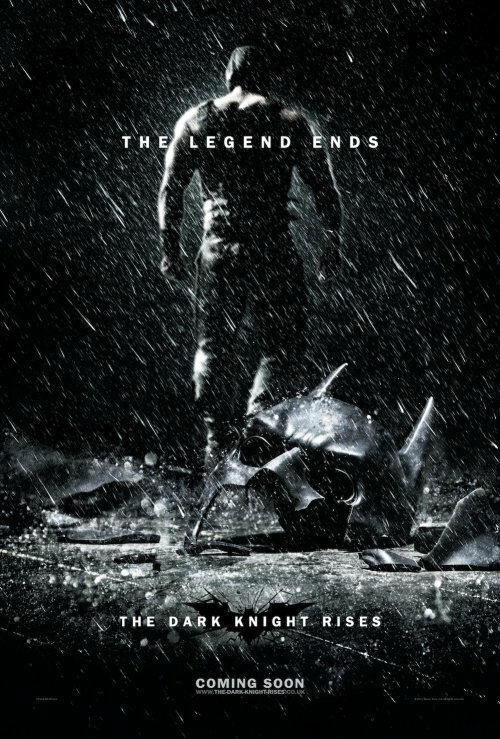 under the small umbrella: The Dark Knight Rises gets a new poster? I first saw this poster hit the internet over the weekend but I held out as it may have just have been the US poster. I have been proven incorrect as the poster looks exactly like the US one.